Laois manager Eddie Brennan. ©INPHO/Tommy Grealy. 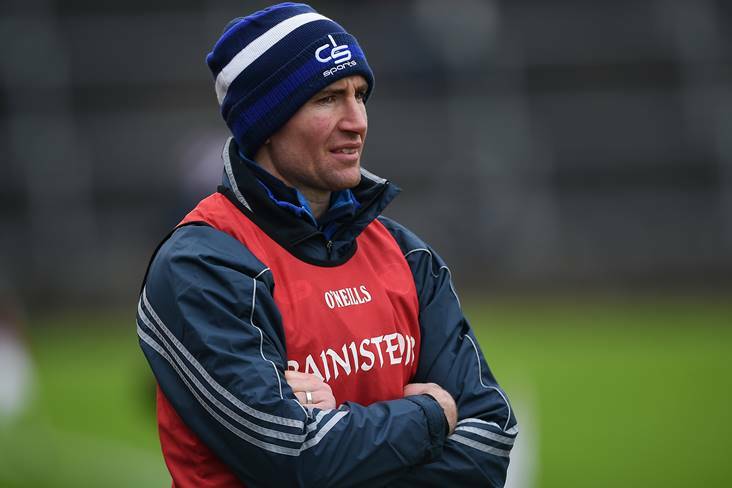 Having met the two favourites to top the NHL 1B table in the first two rounds, Laois manager Eddie Brennan admits now they must focus on picking up points. Let’s be honest, Laois were always going to find it difficult against Galway and Waterford in their opening two games and that’s how it transpired as they suffered heavy defeats in both outings. However, Brennan is not too despondent about the results so far and he has targeted their next outing against Offaly in two weeks time. “When you look at the calendar of matches that we are coming into, we have the All-Ireland finalists from two years ago in the first two matches, it’s never going to be easy,” said Brennan.